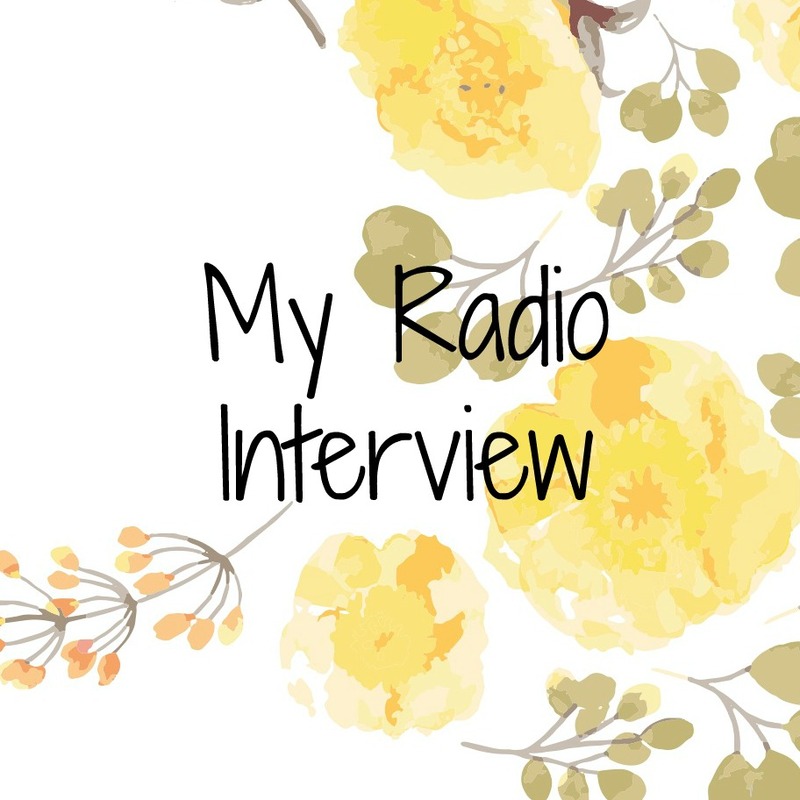 If by some chance you are new to my blog (or you skim and miss things) there were two women that the Holy Spirit worked through during the time I decided to tell my story. One of those women was Kara Tippetts. Sadly, I will never be able to tell Kara what she has done for me, how one talk almost 10 months ago changed everything. At least I will not be able to share my thankfulness with her on this side of Heaven. 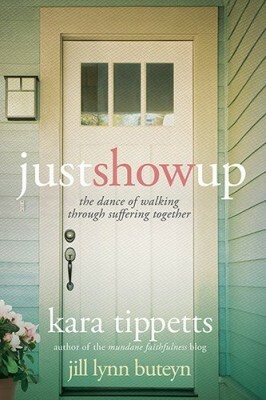 Even after Kara’s passing she is still blessing so many people and today we get blessed by her words, again, with the release of her third book, Just Show Up. 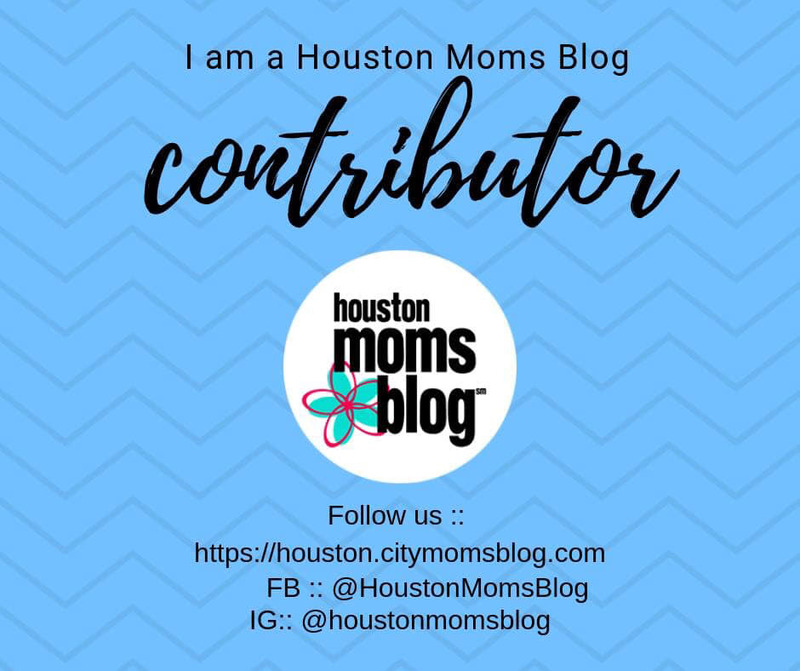 Here is a snippet of the overview from Jill Lynn Buteyn’s website. She is Kara’s sweet friend that wrote this book along side her. I hope her words bless you as much as they have blessed me. Today, I am praying for Jill. I am also praying for Jason today and four their four children. I am quite sure this is just as bitter sweet for them. Just a quick update on me: I am fighting. I am fighting the devil’s foothold, the sadness, the anger - it will not win. 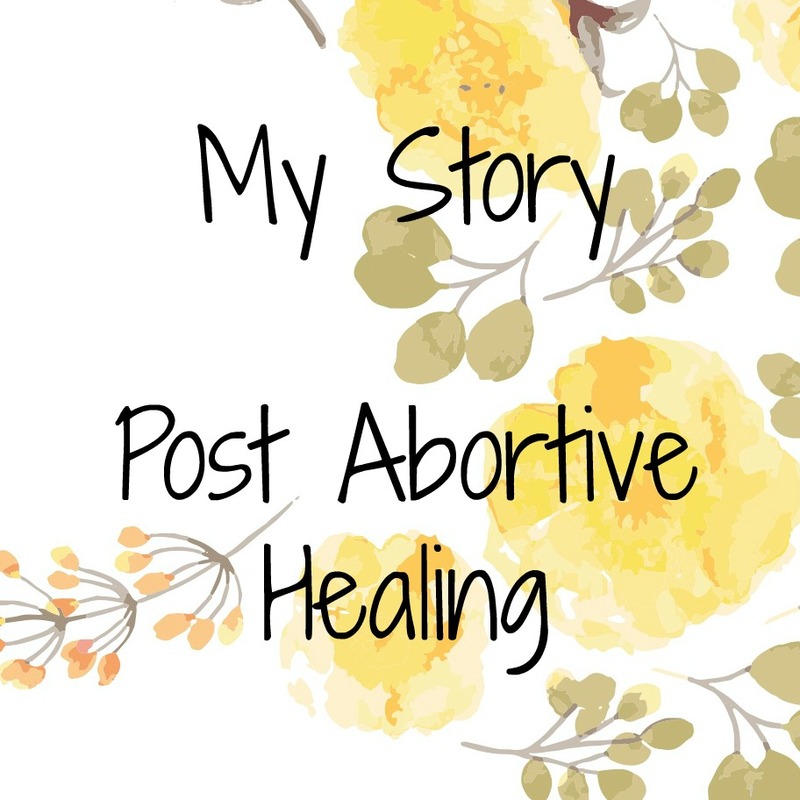 I am taking the steps to get healthier, to heal, and to continue to share my story. I may be sitting in a time of sadness, but my fire is still burning - the fire to share God’s amazing grace with other women, to help my sisters who are waging the same war as I am. Thank you for those who have checked on me and that you for your prayers.